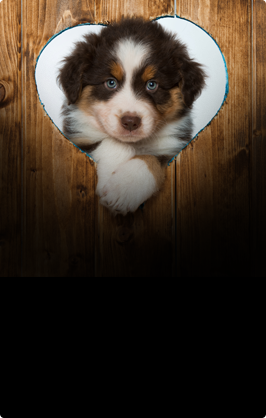 grow into the perfect companion animal. Bring a loyal and loving friend has seen the Standard Schnauzer grow into the perfect companion animal. They are a smart and hardy breed that thrive in any active household. The Standard Schnauzer is a medium-sized dog; however, they do come in other sizes including giant and mini. Being one incredibly intelligent dog breed, the Standard Schnauzer certainly thrives with those families who love variety and fun. 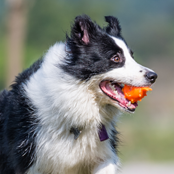 Training is a must, as this breed is so smart, they can run rings around their owners unless correctly trained. They require gentle yet consistent training to ensure their stubbornness does not take-over. The key to keeping them inspired during training is versatility, they love having a job to do, but change it up so they do not become bored which can lead to a flat-out refusal. The Standard Schnauzer is a very active breed that does well in obedience training and many dog sports including agility and fly-ball. Being originally bred for ratters and guarding purposes they also do well in hunting sports. Like with all breeds early socialisation is important with as many sounds, sights and smells possible. 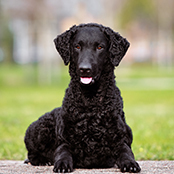 This is not a dog suited with small pets, they will tolerate cats if correctly raised and trained around a feline friend, but it is important to remember that breed was first developed to catch rats. Expecting them to tolerate the family hamster, guinea-pig or mouse, might be a recipe for disaster. The Standard Schnauzer does require grooming for both the soft undercoat and wiry long outer coat. Clipping around the face, belly and chest normally sees these adorable dogs visiting the grooming salon on a regular basis. If you want to attempt to clip and groom your pup a professional will need to initially demonstrate you what needs to be done and how to safely do this. It’s important to also get your wee-puppy used to being handled, touched and brushed to make your groomers life easier. They do require a daily brush, especially around the beard and body to keep the coat in good condition, plus a trip to the groomer every six to eight weeks is recommended. The Standard Schnauzer is a very active dog that will require a good burst of daily exercise to keep them healthy and happy. Walking is recommended twice a day as well as a good run. 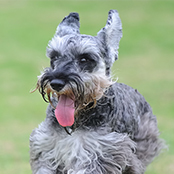 Your Schnauzer will require ample training as they can become stubborn, which is not a good combination when you consider their high-prey drive and open areas. They will thrive on variety so consider changing up your walking areas, and add in a few fun places like the beach. The Standard Schnauzer is a very intelligent breed of dog, and this intelligence can cause issues when boredom is considered. If you do not exercise or stimulate your Standard correctly they will most certainly become destructive, creating their own entertainment in whatever form possible – to this distress of their owners. Creativity is the key! Giving your pup a job to do when you leave the house and ensuring you have flexed their bones (and brains) with a good walk, will set you up for a successful day. 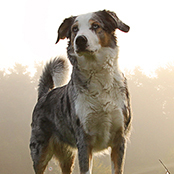 This breed is loyal and very devoted to their beloved family. They make wonderful watchdogs and will alert the family to any noise or possible visitor. However, once they are given the approval to love a stranger you can guarantee they’ll stop at nothing to be the centre of attention. 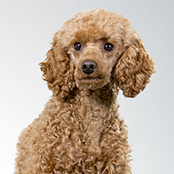 A very affectionate breed, that makes them a wonderful choice for families. Like with all breeds, children should be supervised with all interactions, and early socialisation with other pets, children and people is a must. 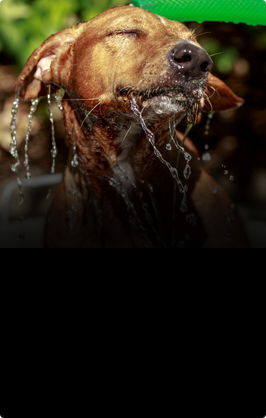 The breed takes well to life outdoors but being a companion animal will pine if left for long periods alone. They love nothing better than to be alongside their human pack or sleeping at your feet, and will certainly make it known if left outside with no company. Like with all breeds consideration in the summer in terms of shade is important, as too shelter from the wild weather during the cooler months.